A Coptic Christian woman who had been married for two weeks went missing from her school last Wednesday, sparking fears that she may have been kidnapped. Her disappearance brings to eight the number of Coptic women in Egypt who have gone missing since April, according to research by World Watch Monitor. Vivian Adel Youssef, 18, from the village of Dafsh in Minya Governorate, married her cousin Hanna Emad on 19 April and moved to his village in Minya. Prior to that, they had been engaged for two years, her husband Hanna told World Watch Monitor. On 2 May, Emad drove Vivian to her secondary school of commerce (for 16-18-year-old students) in the city of Samalut, so that she could do some paperwork for her forthcoming exam, while Emad left to go shopping. He had arranged to pick her up later. The next day, 3 May, Emad filed a report on his wife’s disappearance at Samalut police station, but has not received any information about her so far. In Egypt, a person cannot be reported missing unless his or her whereabouts have been unknown for more than 24 hours. The woman’s disappearance follows a number of similar incidents, raising fears of a fresh spate of kidnappings of Coptic women that have sent fear through Egypt’s Christian minority communities. “She is very religious and has a very strong relationship with God, and she loves me very much,” he added. The priest of Mar Girgis Coptic Orthodox church in Vivian’s village, Fr. Basilious Younan, affirmed Vivian’s husband’s account. 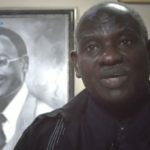 “Vivian was one of the good members of our church,” he said. The priest recalled a conversation Youssef had with him before she married Emad. “She told me before that she loved her fiancé Hanna very much, and said good things about him and [said] that she was very happy that she would marry him,” Younan told World Watch Monitor. He said he visited Youssef in her new home after the wedding, and said she appeared happy with her husband. 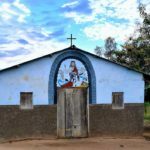 In a separate incident, a 16-year-old Coptic Christian girl, Mirna Malak Shenouda, reported that she had been kidnapped by two women and a man in Aswan, Upper Egypt. She managed to escape her kidnappers, her father Malak Shenouda told World Watch Monitor. The girl’s family did not report her missing because she returned home within 24 hours. 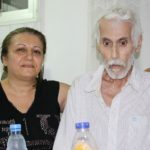 Malak Shenouda said his daughter headed off in the direction of Anba Shenouda Coptic Orthodox church on 4 May, and when she did not return an hour later as expected, the family started calling her, but calls to her mobile phone did not connect. Priests and young people told Shenouda that Mirna had not been there on that day. Mirna later told her family that two women and a man on a tuc-tuc, or an auto-rickshaw, sprayed strong anaesthetics on her face when she was on her way to the church. After kidnapping her and fleeing the scene, they took the train to Cairo. When Mirna awoke on the train, she pretended to be unconscious and made a plan to escape. When the train stopped at the nearest station, she quickly got off the train and left her kidnappers behind. As Mirna’s phone was taken, she rang her family from someone else’s phone to inform them where she was, and they came after her. Bishop Anba Hedra of the Cathedral of Archangel Michael in Aswan telephoned the family to congratulate them on Mirna’s safe return and invited them to the cathedral to celebrate her return together. 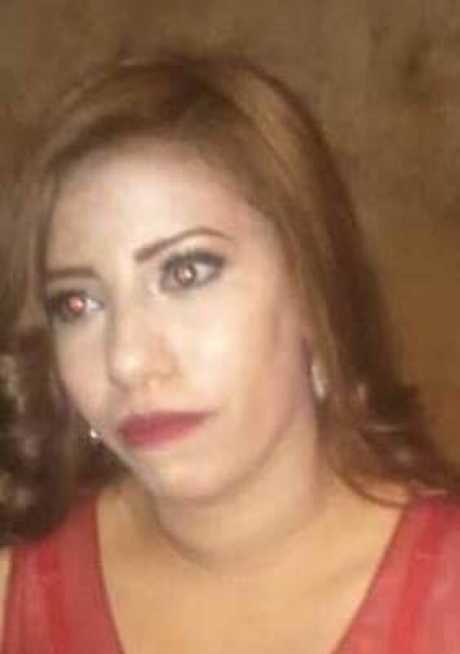 23 April – Mirna Emil Yousef, 20, from Kafr Samari village, Sharqia Governorate, went to Zagazig University for an exam and did not return home. Her family accused one of Mirna’s Muslim classmates of kidnapping her. 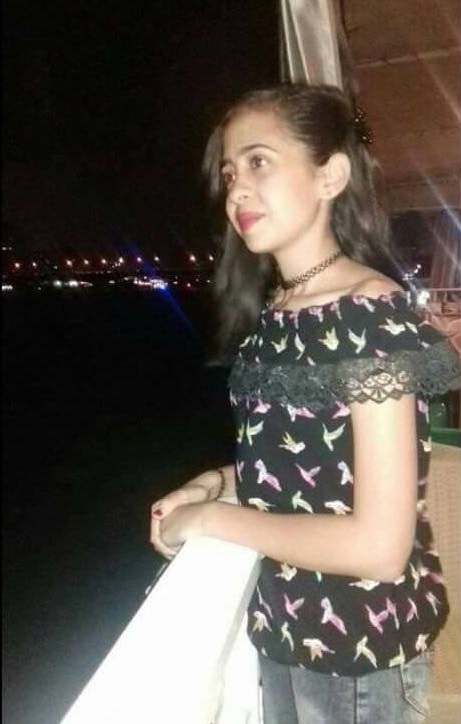 15 April – Briskam Raafat Mikhail Maher, a secondary school pupil from Hejaza Kebly village, Qena Governorate, was kidnapped by a Muslim man who had taken part in the kidnapping of her mother ten years prior, her family said. 10 April – Meray Girgis Sobhi, a second-year student of Sohag University took a tuc-tuc from in front of her house in Tahta, Sohag Governorate. She was supposed to go to university, then visit a private tutor and return home, but never did, her father told World Watch Monitor. 8 April – Rasha Khalaf Thabet Aziz, a secondary school pupil from Ezbet Hafez village in Beni Suef Governorate was returning home from a visit to her grandmother on the Orthodox Easter Day when she was kidnapped. An eyewitness told her family that three masked men had pushed the girl inside their car with force and fled. 8 April – Hoda Atef Ghali Girgis, 18, from Imbaba, Giza Governorate, went to St. Mary and St. Michael’s Coptic Orthodox Church for an Easter party. Following the party, she took a tuc-tuc from in front of the church to return home but never did, her father, Atef Ghali Girgis, told World Watch Monitor. 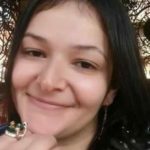 7 April – Christine Lamie, 26, disappeared after being threatened on Facebook by someone she didn’t know. Lamie, a mother-of-two from Qalyubia Governorate in north-eastern Egypt, had gone to work at the Civil Status Authority in Banha but never returned, according to her husband, Bahaa Girgis. 5 April – Mary Adly Milad, 40, a mother-of three from Al-Borgaiya village in Minya Governorate took a taxi to return home from work at a private clinic in the city of Minya. She did not return and her mobile phone was switched off, her family said.